Traditional computers, old or new, process information in the same unchanged way since they were created. A binary language splitting information in EITHER « 1 » OR « 0 » These are called « BITS ». 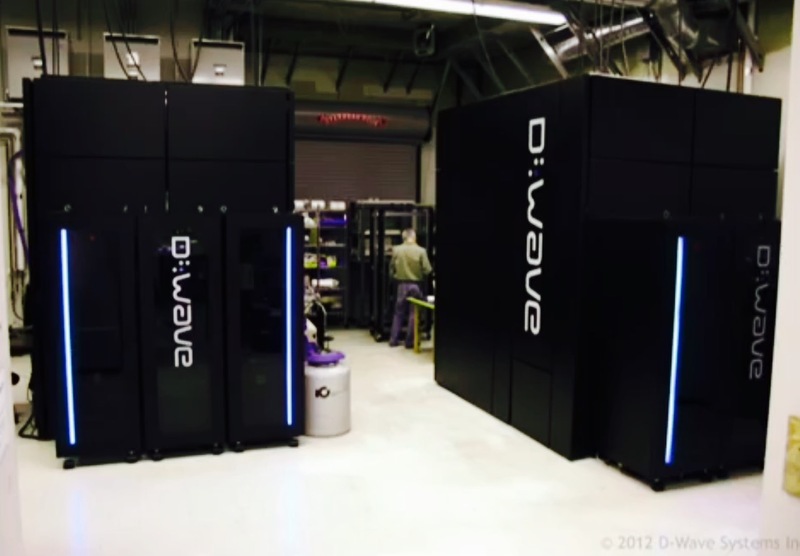 Quantum computers allow situations where the info can be « 1 » and « 0 » at the same time. Indeed, quantum physics works differently and particles can act like waves. They can be particle or wave /or/ particle and wave. A sort of superposition, if you want. Each of these particles is called « QUBIT ». One qubit can perform two equations at the same time ("0" or "1" /and/ "0" and "1"). Two qubits can perform four equations at the same time. Three qubits can perform eight equations at the same time. Now you understand why , Geordie Rose, CTO of D-Wave company based in Canada, refers to traditional computers as horses and quantum computers as supersonic jets. They are of a different nature and speed. 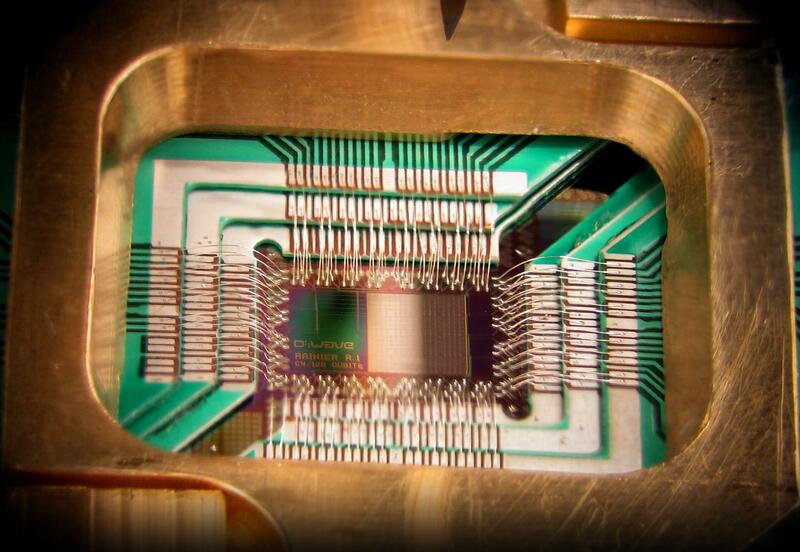 Quantum computers capacity doubles every year which means it doubles the qubits (Rose law). Do the maths, it’s vertiginous… They rely on a chip no bigger than a finger nail that needs to be cooled down to -273°C (very close to absolute zero). The reason is, any intrusion of heat or light would corrupt the process of the quantum computer. Quantum computers development has been a difficult path to follow. Very few people believed in it back in 2007 and results were not life changing at the start. Commercial lack of interrest, jealousy from other scientists, these were setbacks on the way to success. Today, they cost more than $ 15m, so very few companies can afford them. One step into the future… Some say 15 years from now… Quantum computers could give birth to a kind of AI we can’t even imagine. An optimized and superior intelligence that would surpass humanity in all areas. In other words, singularity!